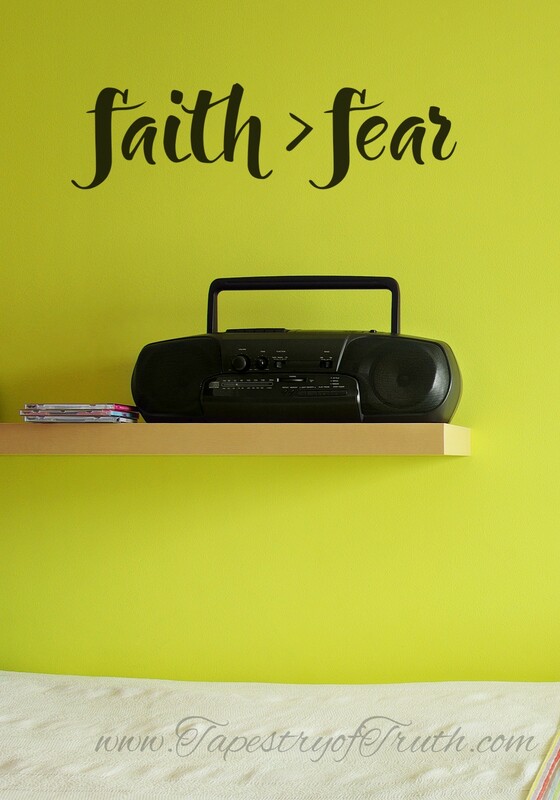 faith > fear wall decal. 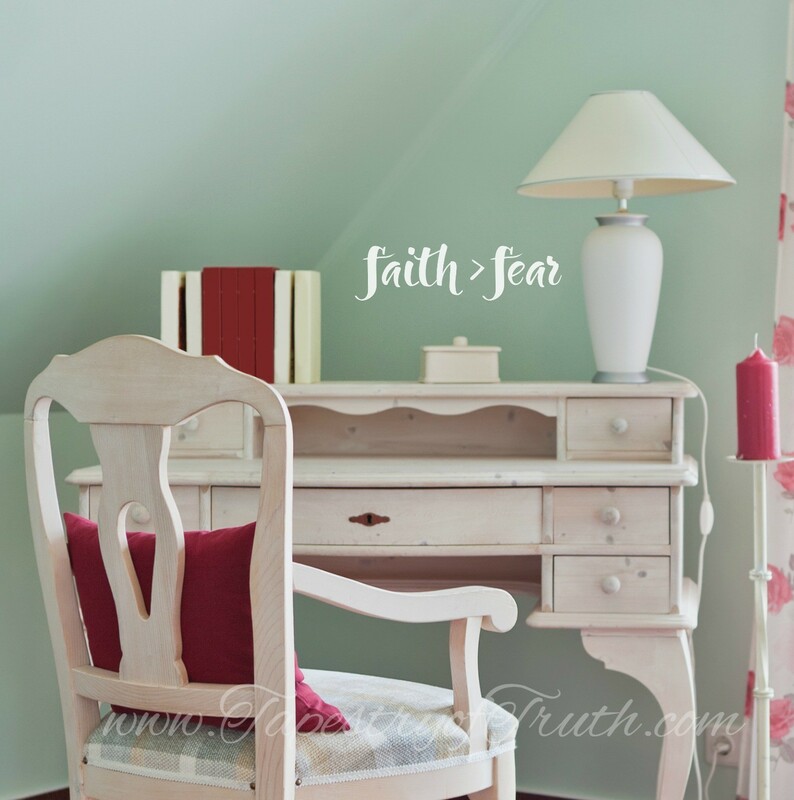 So don't let your fear be bigger than your faith. 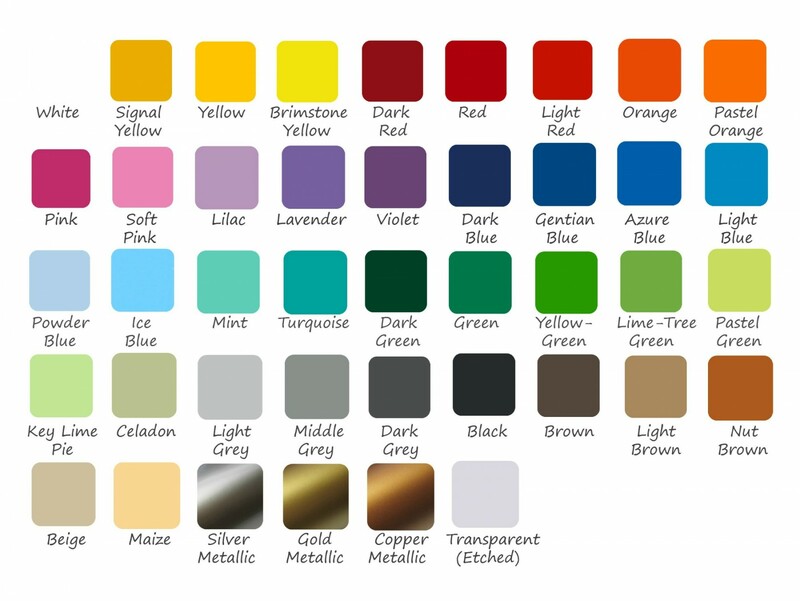 That is a choice.